A very limited number of tickets will be avail. on the door. Without doubt Australia’s best interpreters of The Eagles. The 7-piece Bald Eagles show is renowned for being a great night out, with consummate musicianship, soaring harmonies and a wry humour all of their own. 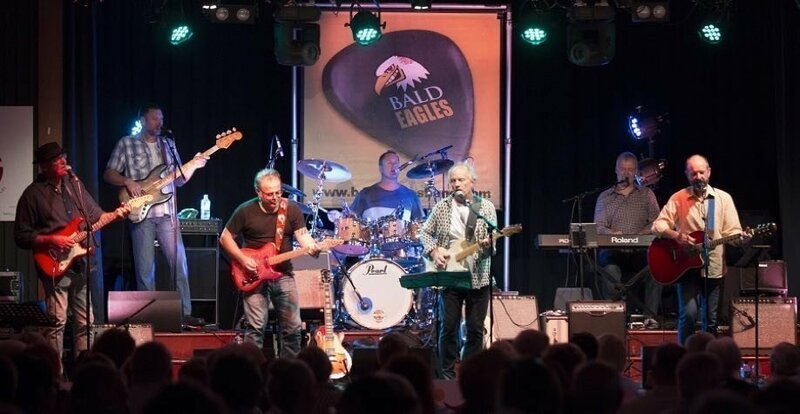 ‘The Baldies’ have been a sell-out success for over a decade and deliver all The Eagles’ hits as well as a taste of Steely Dan, Neil Young, The Doobies and more. This collaboration of soulful rock and eloquent strings along with powerful vocals from lead singer, Alan Rosewarne, comes together to produce a true-to-life cover of the Eagles which is enough on its own to be a unique entertaining performance. 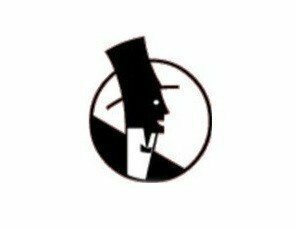 You are guaranteed a night of nostalgic transportation to a great place in a relaxed cabaret setting. If your an Eagles Fan this is a quality show you will not want to miss! Doors & Bar opens at 7.00pm - no BYO. Our very popular Cheese & Fruit Platters will be available (pre-orders advisable) - They are great value - generous portions of quality cheeses - 2 sizes $15(M) & $20(L) - plus the usual locally Doors & Bar opens at 7.00pm - no BYO. Brought to you by:Mt Compass War Memorial Community Centre Inc. The Mt Compass War Memorial Hall is a cabaret style venue, airconditioned and comfortable, with great bar, kitchen and washroom facilities.The Mt Compass Supper Club has a reputation for consistently providing excellent talent by local, state and interstate artists..
A wide range of alcoholic and non-alcoholic beverages are available and a good selection of supper food items all at the best prices to be found in any venue of this calibre.